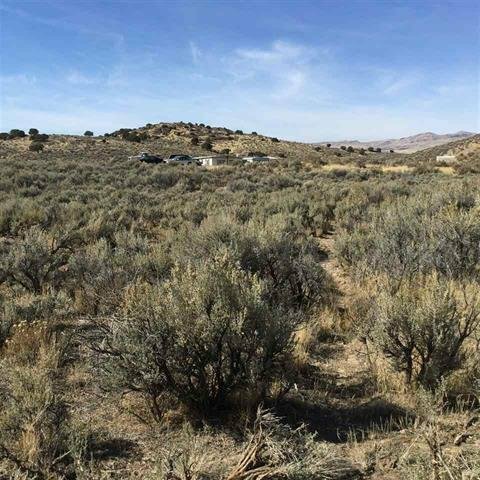 Enjoy the great outdoors on your own 1.14 acres in the Last Chance Ranch of Elko, Nevada! 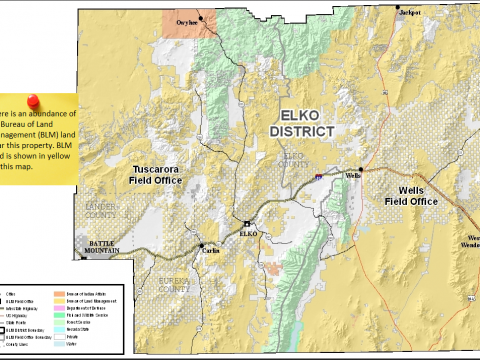 Elko County, Nevada is a wide-open, wild, and scenic place, offering beautiful views of the high desert with mountains on the horizon. 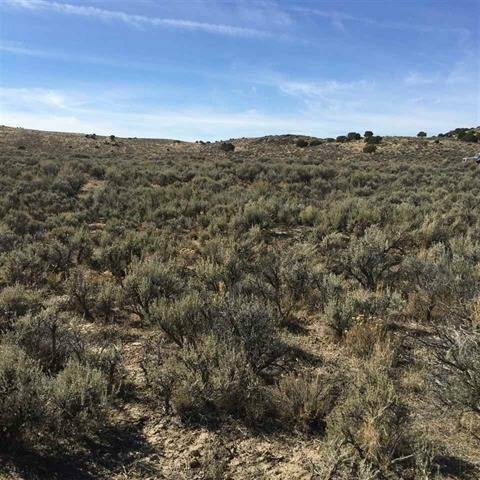 Ranchers, hunters, and fishermen have sought out land here for decades, as have business-people and entertainment figures looking to combine a quiet rural retreat with an investment in land. 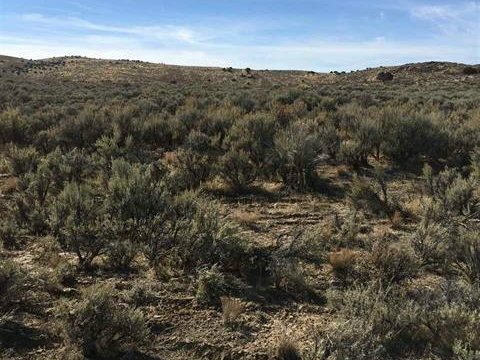 Examples include Reebok founder Paul Fireman, as well as actor Jimmy Stewart, both of whom owned ranches in Elko County. 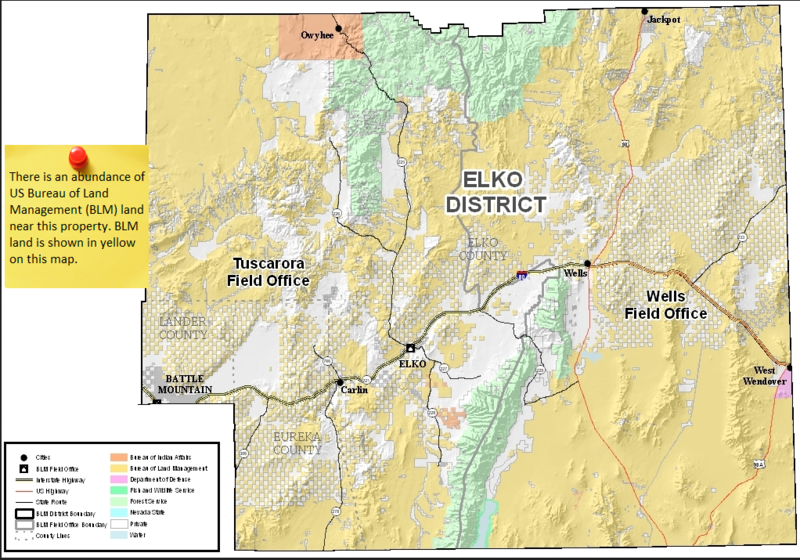 There is an incredible amount of outdoor recreational opportunities near this property, thanks to the vast quantity of protected wilderness land in Elko County. 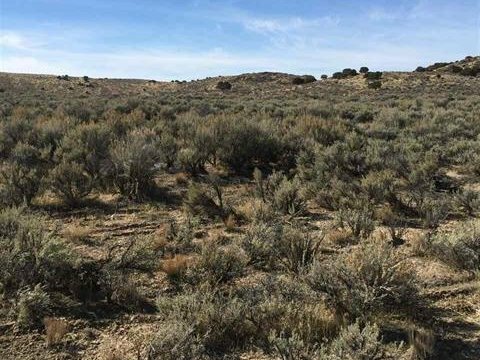 The county contains 3 districts of the Humboldt-Toiyabe National Forest, while also possessing several million acres of US Bureau of Land Management (BLM) land that is available for public use (see BLM map in the pictures on this listing). Hiking, hunting, fishing, horseback riding, ATV riding, and camping. 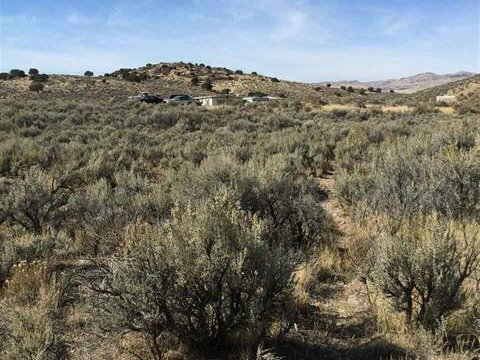 The California Trail Interpretive Center, where you can follow the footsteps and stories of gold-rush pioneers and other settlers. 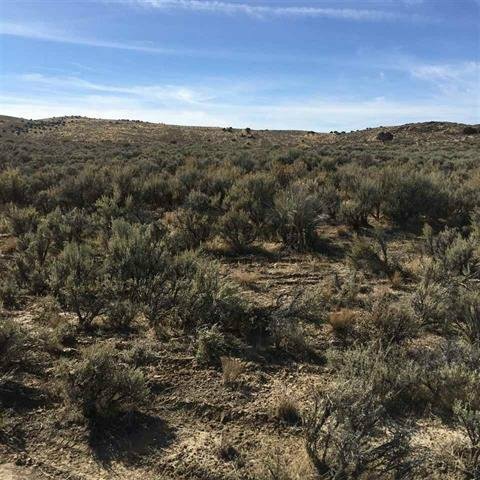 This property is accessible by dirt road and Jeep trail. Recommend a 4 wheel drive vehicle. 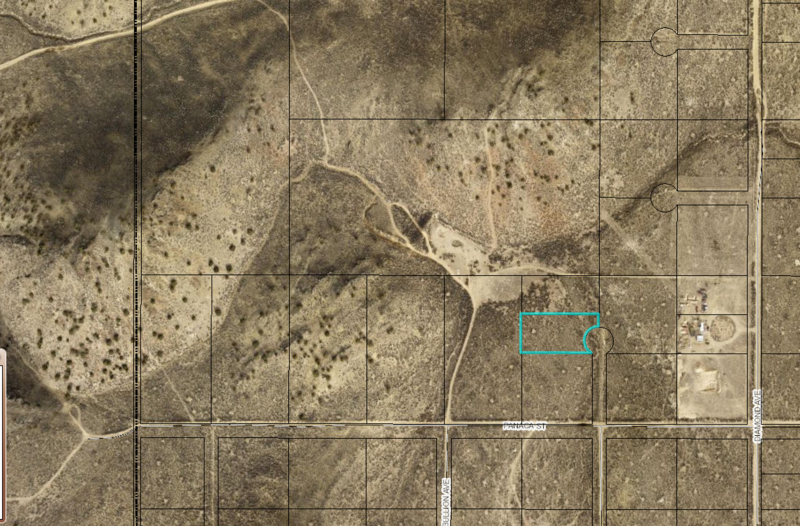 The lot is located off of Panaga Street and Cortez Avenue, on a dirt Jeep road cul-de-sac extending from Cortez Avenue (see County map in the photos section of this page, above). 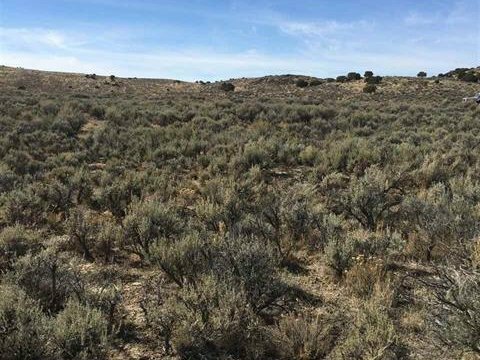 Terrain: Mostly flat desert terrain with small shrubs. Views of hills surrounding the property. 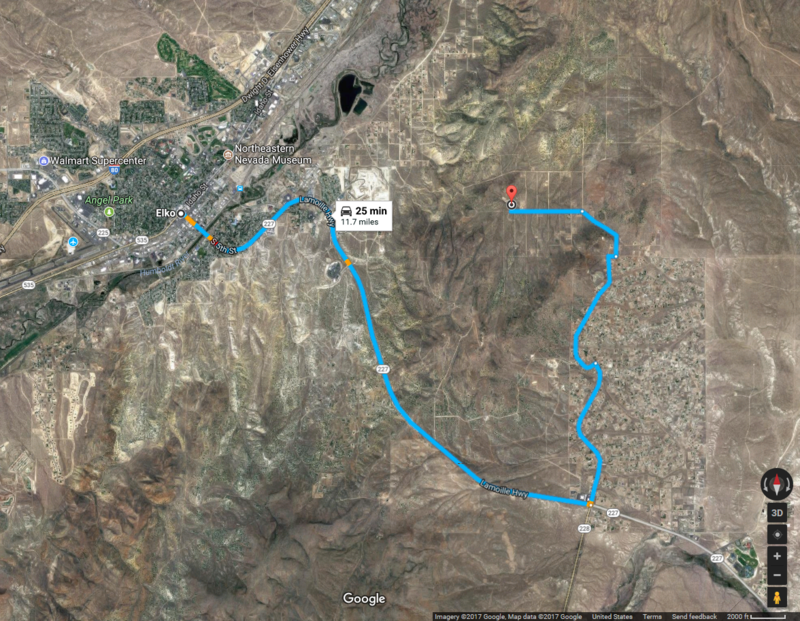 Access: Dirt road, see location details above. 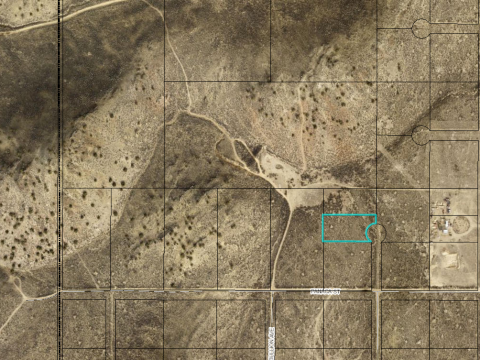 Zoning: This property is zoned “AR,” which stands for “Agricultural-Residential.” This means single family dwellings can be built, including stick-built homes, mobile homes, modulars, and “tiny houses.” RV camping is allowed as well, with an approved septic tank. 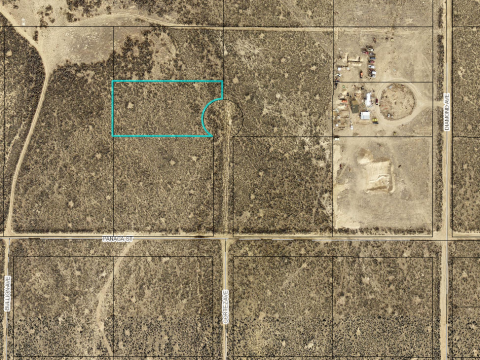 The property can also be used for hobby agriculture, including uses such as: gardens, orchards, vegetable crops, nurseries and greenhouses, private horse stables, and rodeo/roping areas. 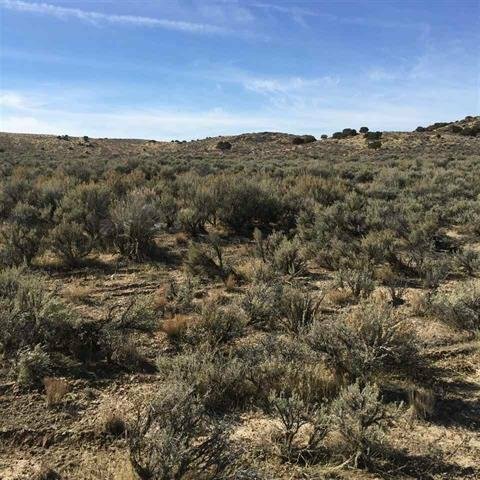 To confirm allowable uses, contact John Kingwell, director of the Elko County Planning and Zoning Department, at 775.738.6816. Electric: Would need to be extended to lot or use a generator or off-grid setup. For info on extending electric to lot call NV Energy at 775.738.3188. Sewer: Septic would need to be installed. Contact Nevada Department of Health for more info, at 775.753.1138. Water: Would need to dig a well or use holding tank. 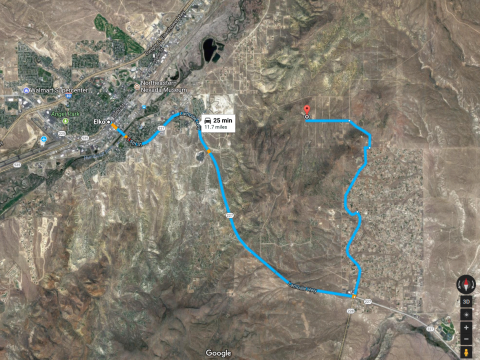 For permit information on wells, call Nevada State Water Resources at 775.753.3553. Financed price: $3,250. Down payment of $349 and monthly payments of $93 for 36 months. Interest rate: 9.5%. No credit check required. Buyer is responsible for any loan setup fees and monthly processing fees charged by the loan servicing company. To keep your closing costs low, we pay for most of the closing costs (we pay for the Realtor’s commission and title insurance policy, among other things). Your total out of pocket closing costs for this property would be: $250 for a cash purchase. Note: As mentioned above, if you purchase the property with financing, you would be responsible for paying any loan setup fees and monthly processing fees charged by the loan servicing company. 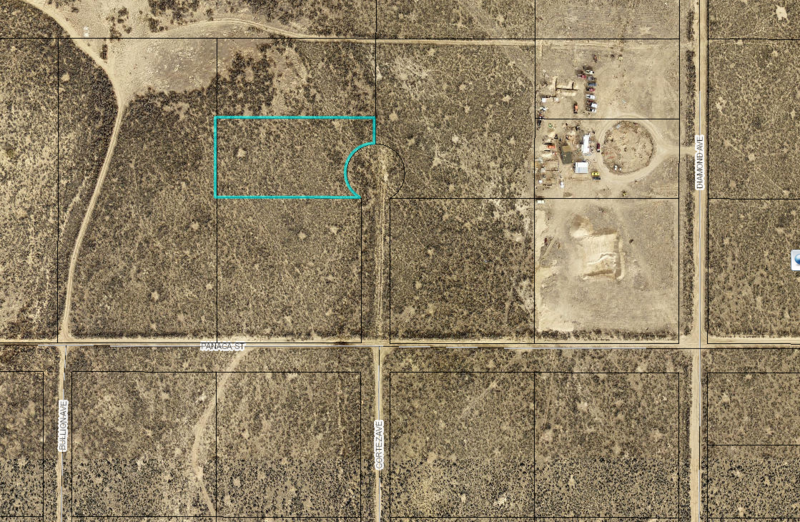 Carmen Matlock is the local Realtor representing this property for us. To speak with Carmen, call us at 845-287-0809, and we’ll connect you with her right away. Submit Your Information Here, and the Realtor will Contact You to Complete Your Purchase of this Property.